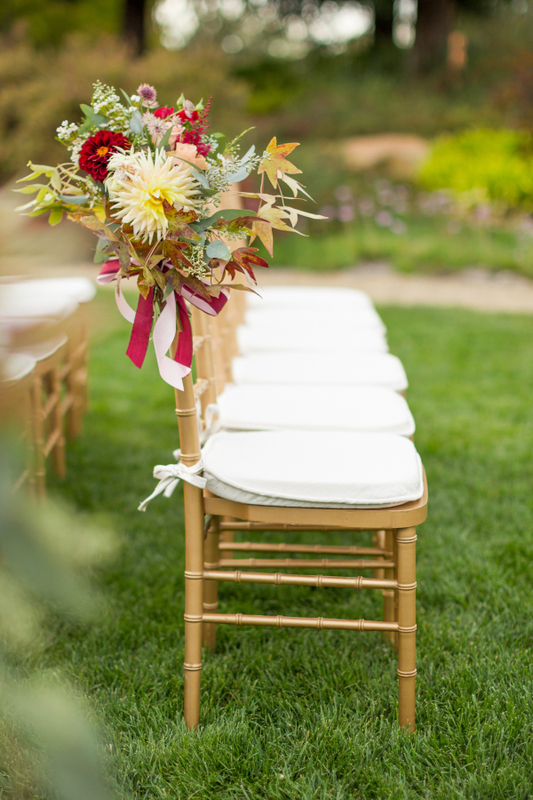 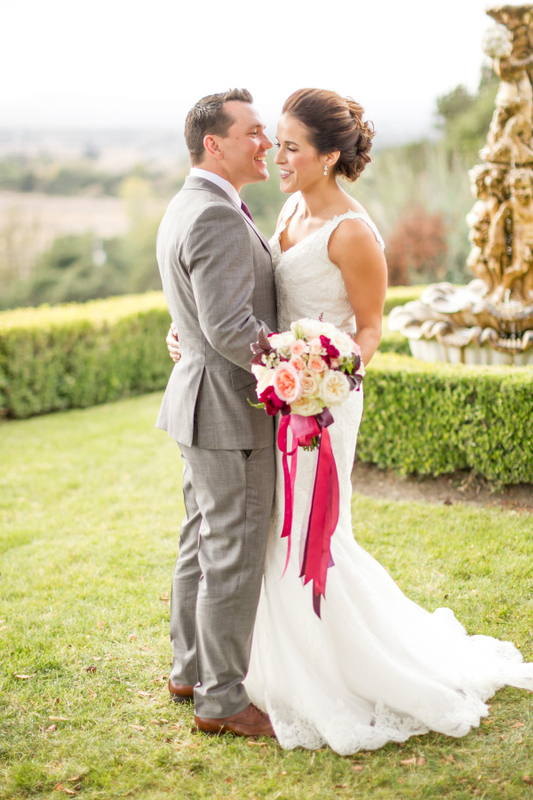 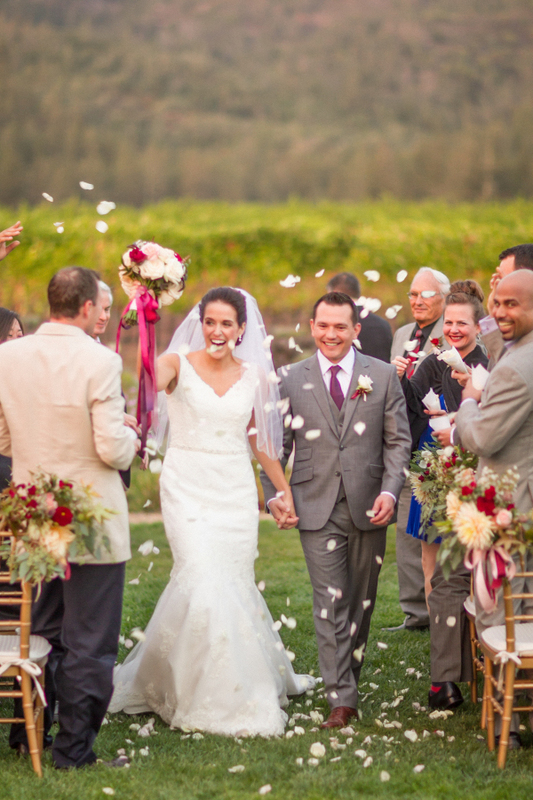 From L'Relyea Events…This St. Francis wedding was an autumn evening dream. 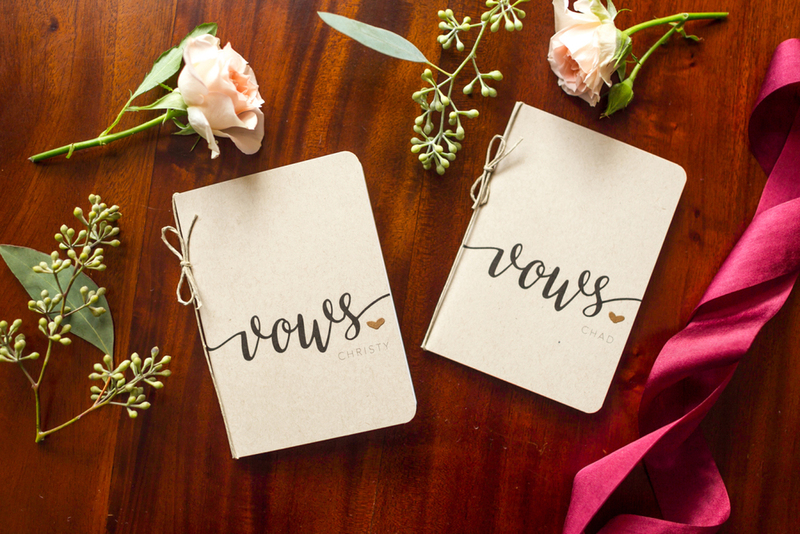 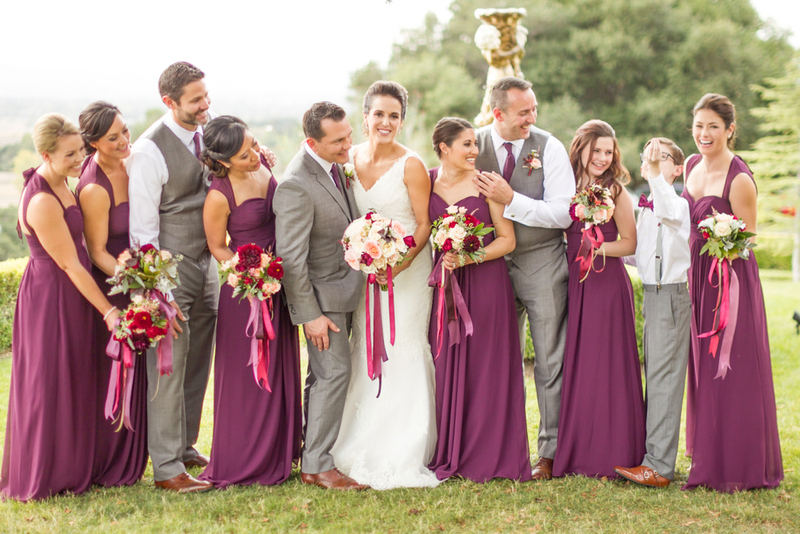 This Atlanta, Georgia couple invited their guests to join them for a romantic & intimate winery affair. 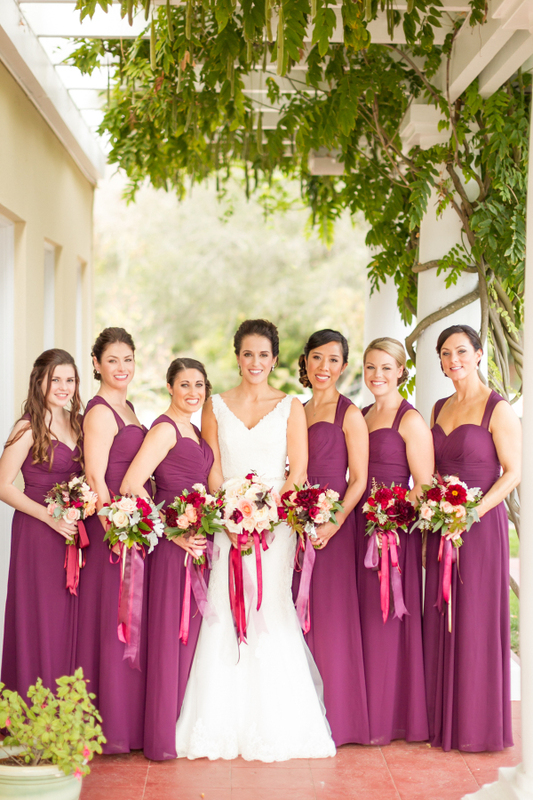 We wanted to play into the time of year by focusing the colors on burgundy, cream and some greenery. 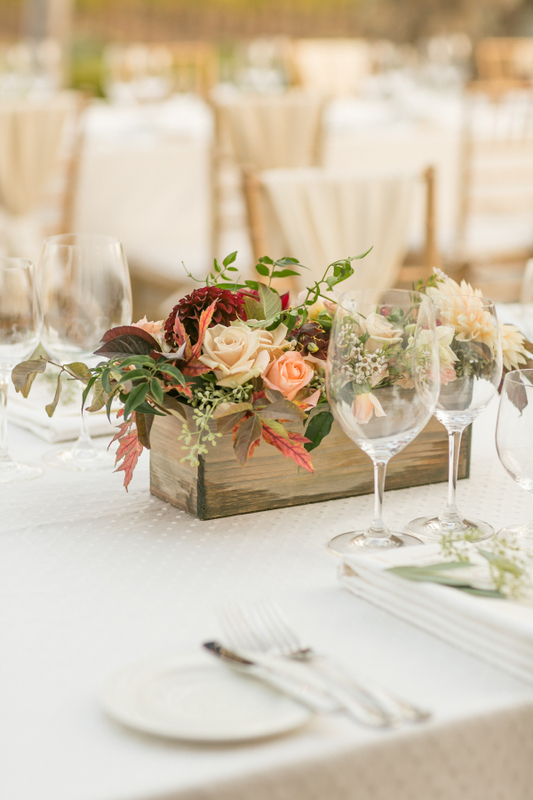 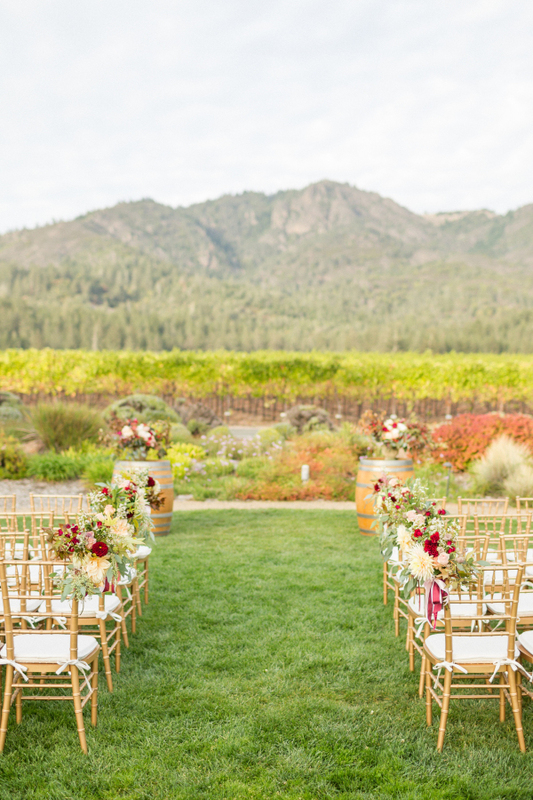 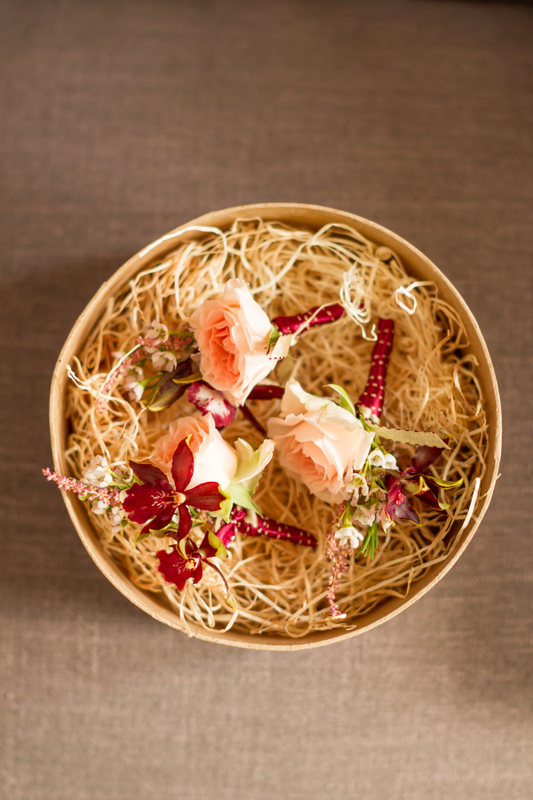 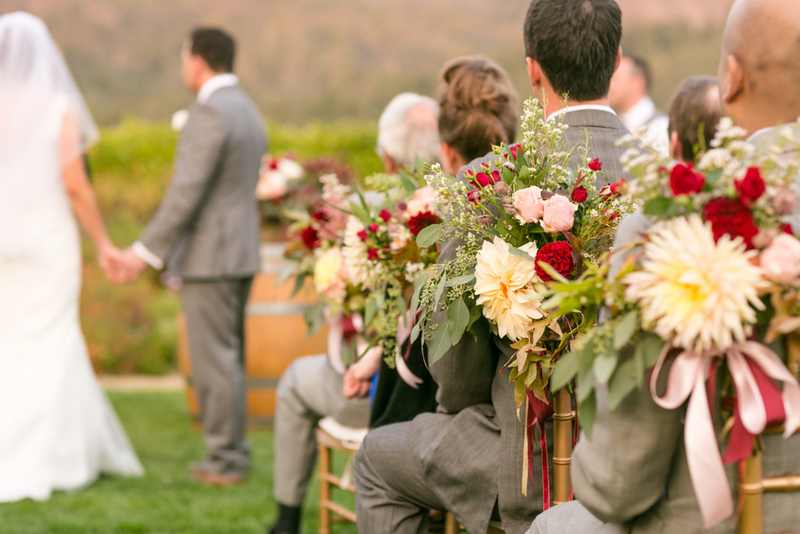 It created a elegant yet cozy event as fall took its place in wine country. 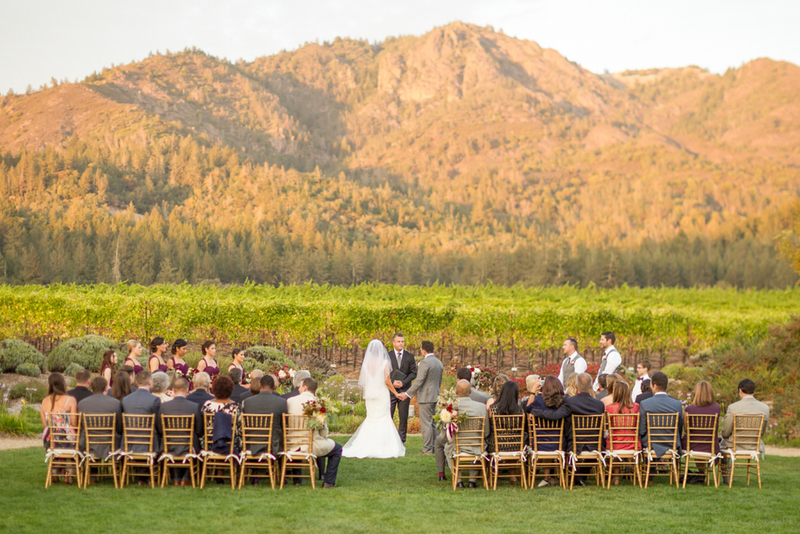 We added simple yet significant details throughout, from weaving pashminas on the ladies dining chairs for extra warmth, elegant warm florals throughout, up-lights illuminating the vineyards, and twinkle lights to create a romantic atmosphere for the guests to dine and dance throughout the evening. 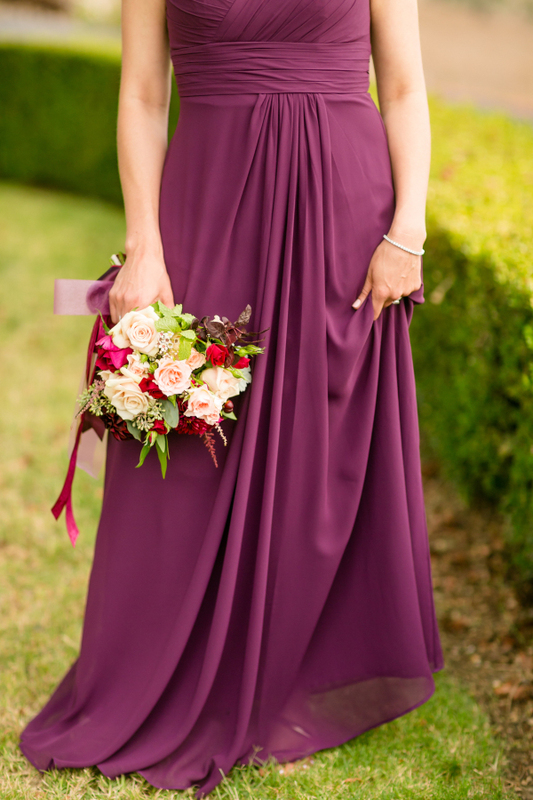 See the full gallery over on Style Me Pretty.